Another Idaho-bred football player is headed to Boise State in 2019. 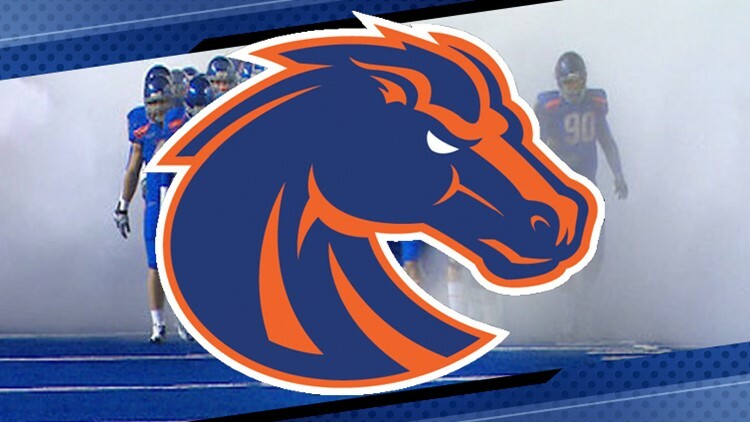 BOISE -- Boise State head football coach Bryan Harsin sent the recruiting "bat signal" Tuesday morning. That bat signal was for Idaho's own Keegan Duncan, the soon-to-be senior running back from Declo High School. The 2017 USA Today All-USA Idaho football offensive player of the year, Duncan rushed for 2,843 yards and 29 touchdowns and led the Hornets (13-0), who won the 2017 2A state football championship. He finished the season with 3,795 all-purpose yards and 42 touchdowns.